Buy in bulk and save! These are 1 to 2″ in diameter and about 2″ tall. 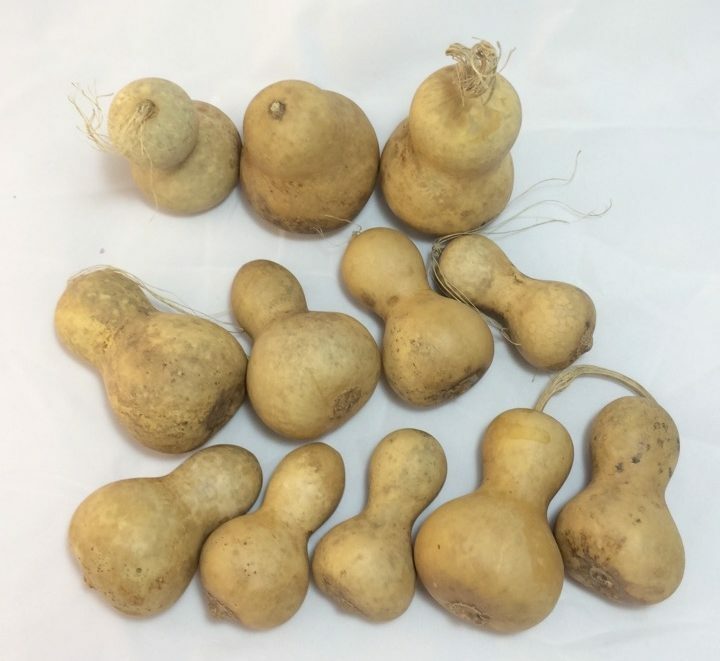 These gourds are slightly different shaped or have small blemishes but are still perfect for crafting! This box contains 30 gourds.